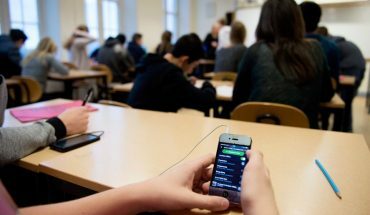 Cellphones in the Classroom: Teaching Tool or Dangerous Distraction? 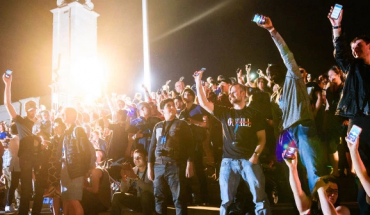 The image of a cellphone cage outside every classroom is one of the ramifications of banning their use inside, if not a terribly ironic reflection of the world around us. 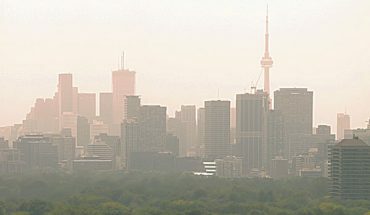 The WeatherBug mobile app gives an eye-opening view of what we are breathing, including real-time graphic representations of the many kinds of particulate matter that’s floating all around us. 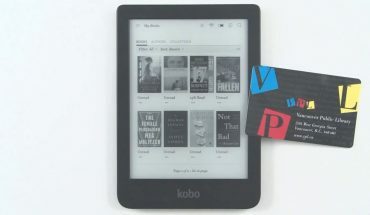 Anyone with a valid library card can get digital downloads from the Toronto Public Library – and millions do! 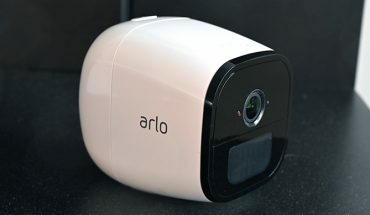 Most home security cameras need to stay in one place to look over property or people, but the Arlo Go can go wherever you go. 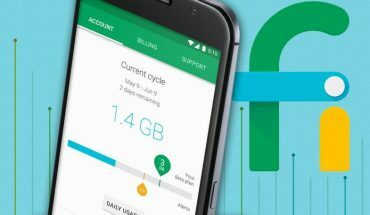 The Google Fi features that make sense for other carriers to emulate include the secure use of trusted Wi-Fi networks to augment calls and data usage. Not only does this decongest 4G-LTE cellular networks, but it also gives users access to faster data without using up their cellular data.